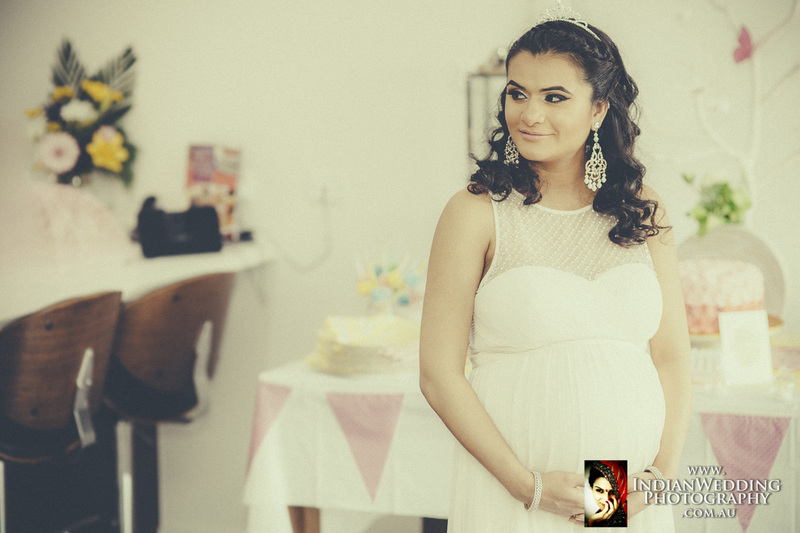 "We had a great experience working with Indian Wedding Photography for our wedding. (IWP) had creative ideas for the outdoors locations we selected, resulting in superb shots! 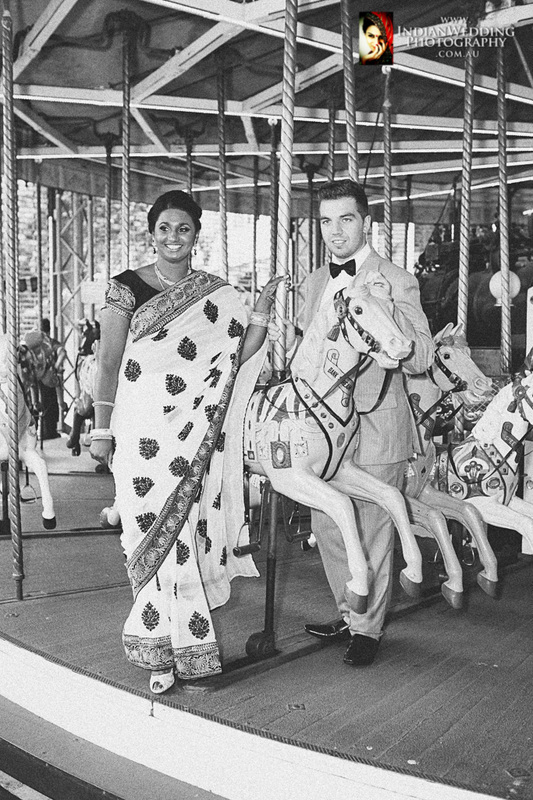 (IWP) also has good knowledge, experience and awareness in the cultural and religious customs for Sub Continent weddings. 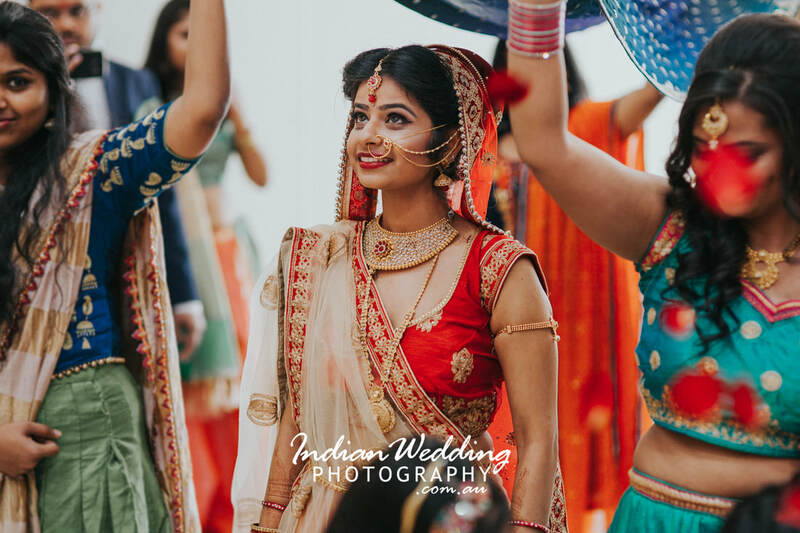 Indian Wedding Photography provided us with professional and friendly service and we highly recommend them for anyone searching for a wedding photographer". Serving all Sydney suburbs like Parramatta, Lidcombe, Concord, North Sydney, Penrith, Strathfield, Western suburbs, Blacktown, Westmead, Woodcroft, Auburn, North-shore, Wollongong, Liverpool, Parklea, Schofields, Dural, Quaker's Hill and Penrith. We also cater for regional NSW and cities like Newcastle, Canberra and Melbourne. Please contact us to enquire about your photography requirements.